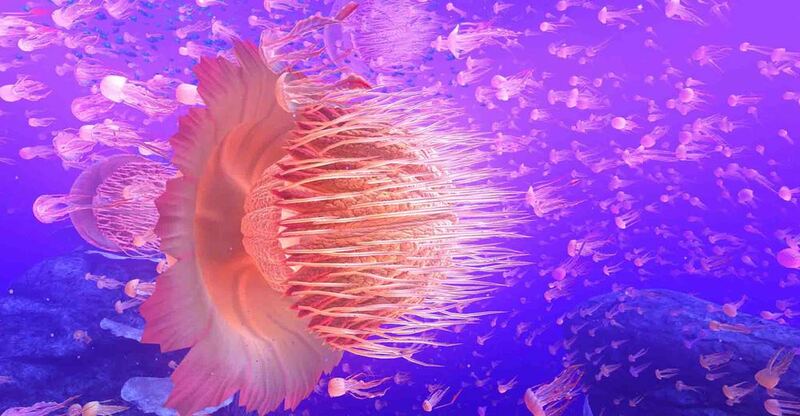 Experience the wonder and majesty of the ocean through a series of habitats. “Working with WEVR on theBlu has been a privilege. It has allowed me the opportunity to work in an exciting new medium, which only happens, at best, a few instances in a lifetime. It is a chance to experiment with new ways of storytelling and to connect with the audience on a very personal level. 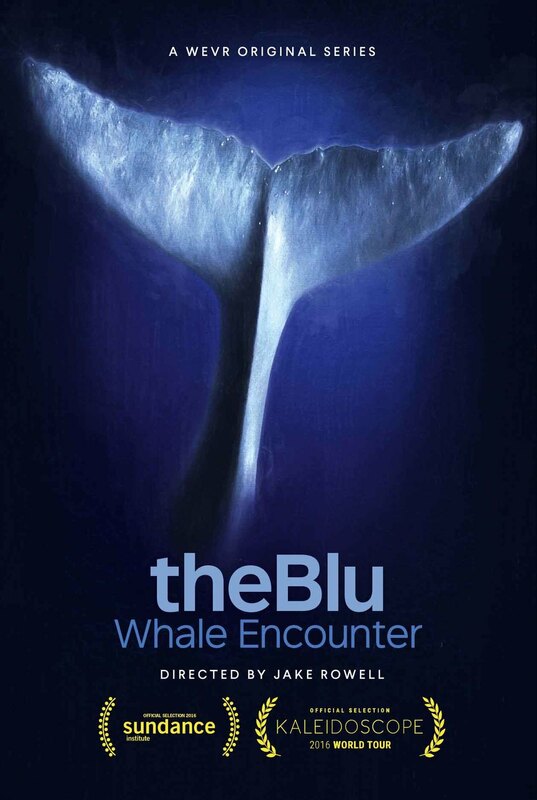 It is my hope that people walk away from theBlu with a sense of scale and presence that many have never felt before: a unique experience while exploring the beauty and wonders the ocean has to offer. We had incredible talent working on this project. Gee Yeung lead our art team; while Scott Stephan took charge of our design team. Both share a passion for computer graphics and VR. Senior Artists and Engineer, Nghia Lam, Gennady Babichenko and Julian Kantor, worked closely with the leadership team to help sculpt a visual language and style that fit the project. 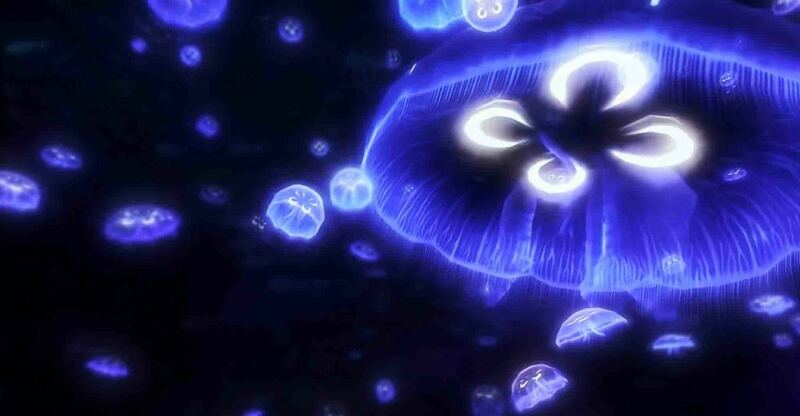 Specific to the Whale Encounter, Ben Vance signed on to lead the engineering efforts and Academy Award winning animation director, Andy Jones, brought our main character to life with his amazing animation talents. Over the past year, this crew combined with many others has helped shape theBlu series into a memorable introduction to the VR medium. 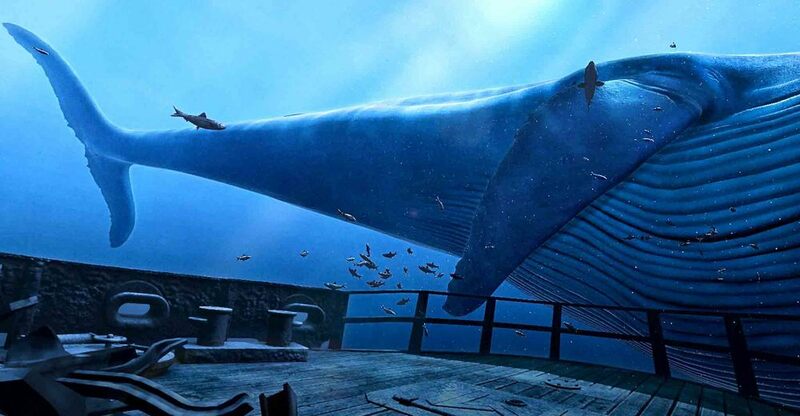 theBlu: Whale Encounter is a deeply immersive experience and introduction to VR that transports audiences deep under the ocean, onto the deck of a sunken ship and face to face with the largest species on Earth, an encounter that creates both a sense of uncanny scale and unexpected empathy. 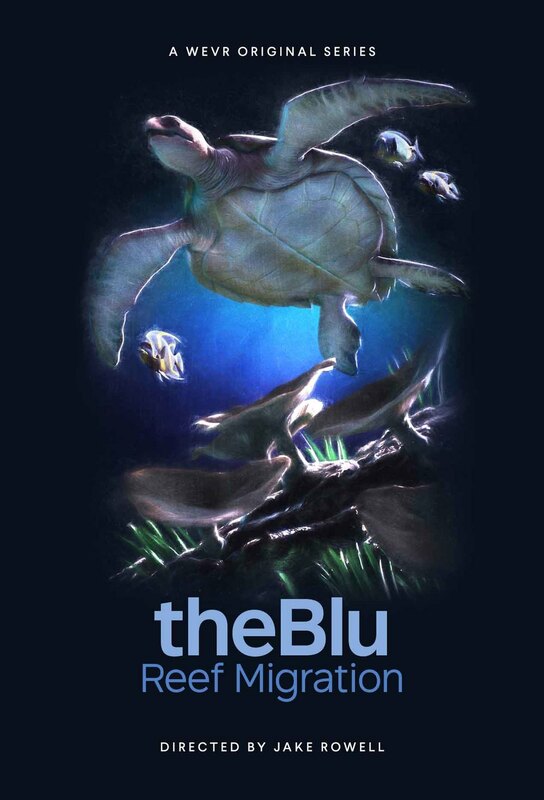 theBlu: Reef Migration – Witness the magnificence of an undersea migration on the edge of a coral reef. 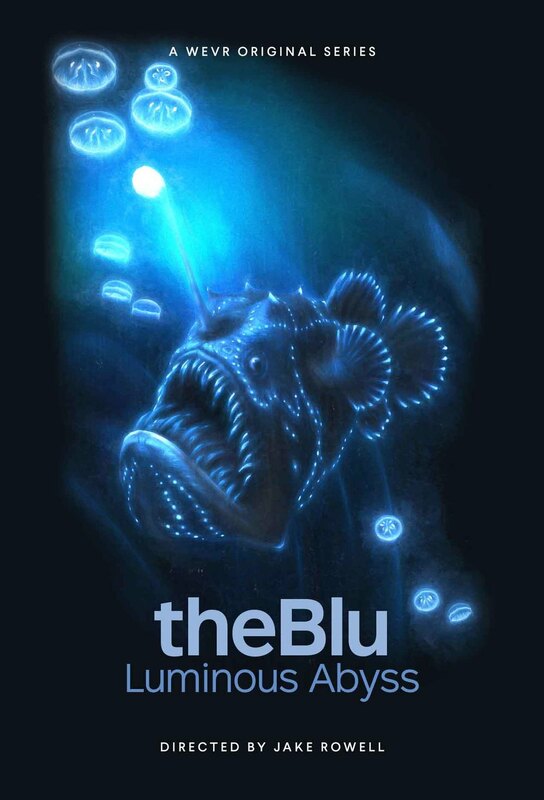 theBlu: Luminous Abyss – Venture into the deepest region of the ocean to discover the iridescent abyss. 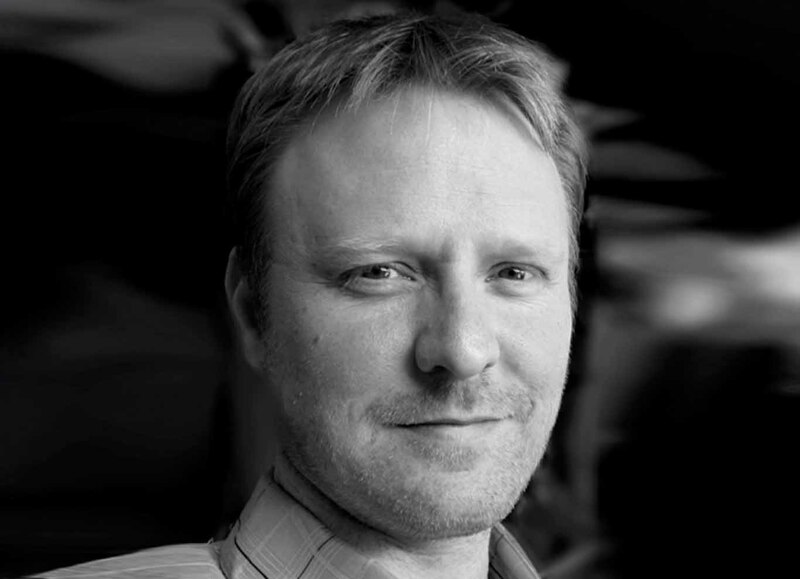 Jake Rowell is an independent director/creative director and has worked for various companies including Activision/Infinity Ward, Sony Pictures Imageworks and Dreamworks Animation. He is known for his work on the Call of Duty, Final Fantasy, Superman Returns and The Animatrix. Jake joined Wevr to direct“theBlu:Season1” and be the creative director on “Gnomes & Goblins, both debuting on the Vive VR headset. His diverse knowledge and expertise with the 3D medium help push the boundaries of fidelity and performance in VR. "I Finally Tried Virtual Reality and It Brought Me to Tears." 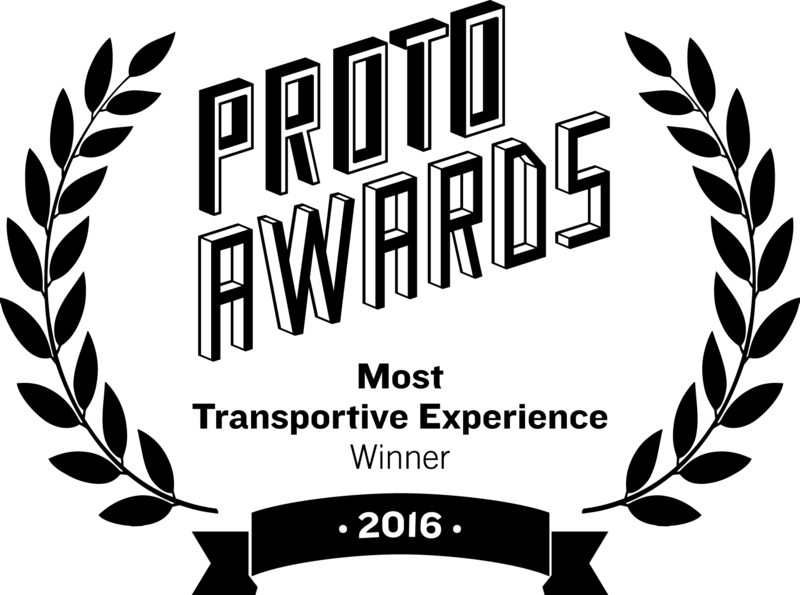 "The very first thing I saw in virtual reality was Wevr’s theBlu demo, back in the early days of the HTC Vive headset. It’s the thing a lot of people mention when they’re asked about the most compelling VR experiences, and with good reason"